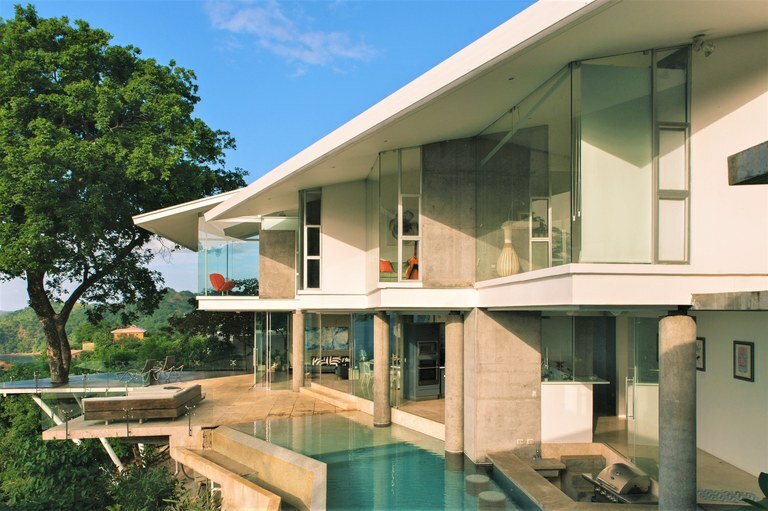 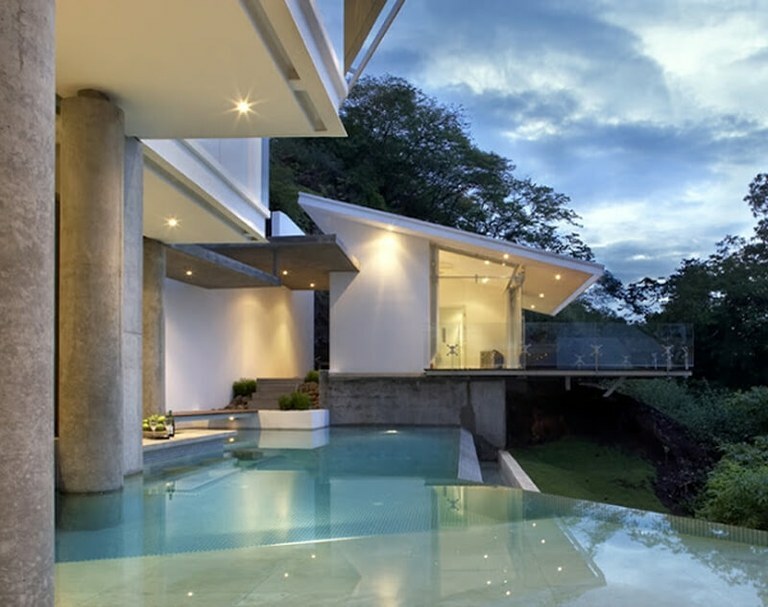 Casa Ron Ron is a 4,500 square foot, 4-bedroom 4.1-bathroom masterpiece designed by internationally renowned Costa Rican architect Victor Cañas. 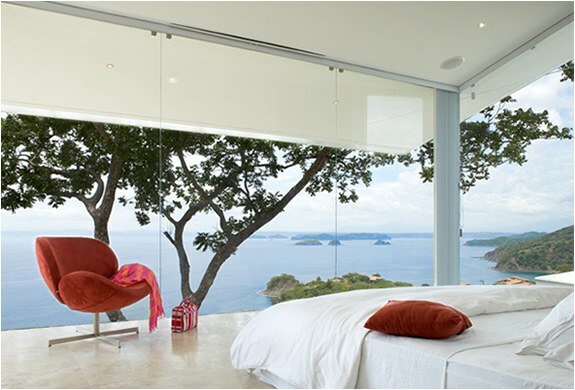 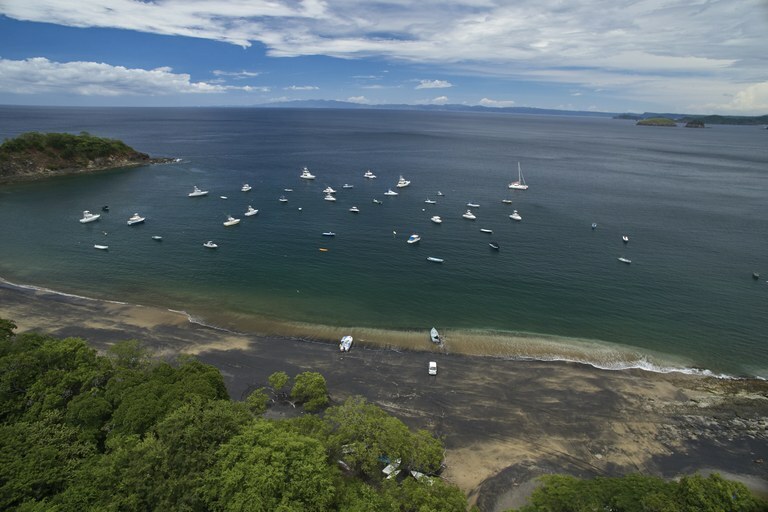 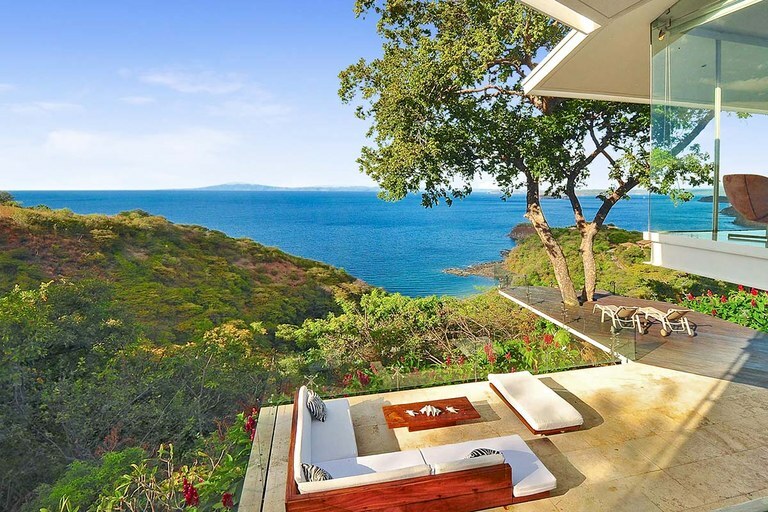 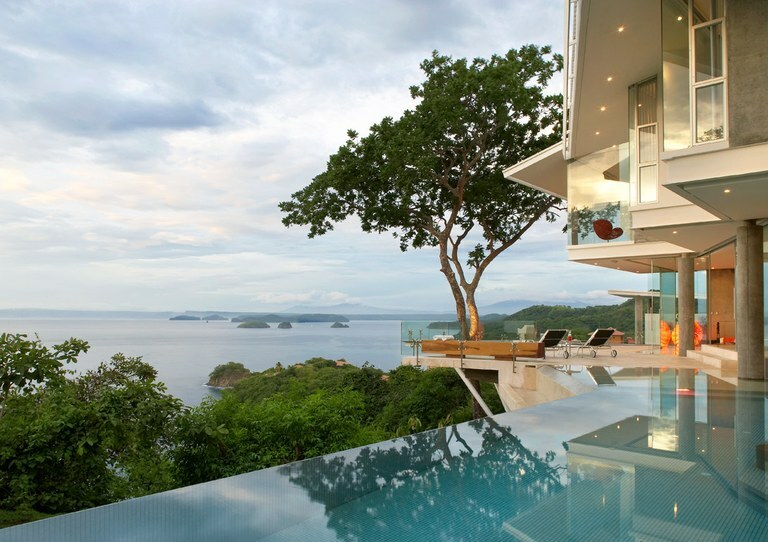 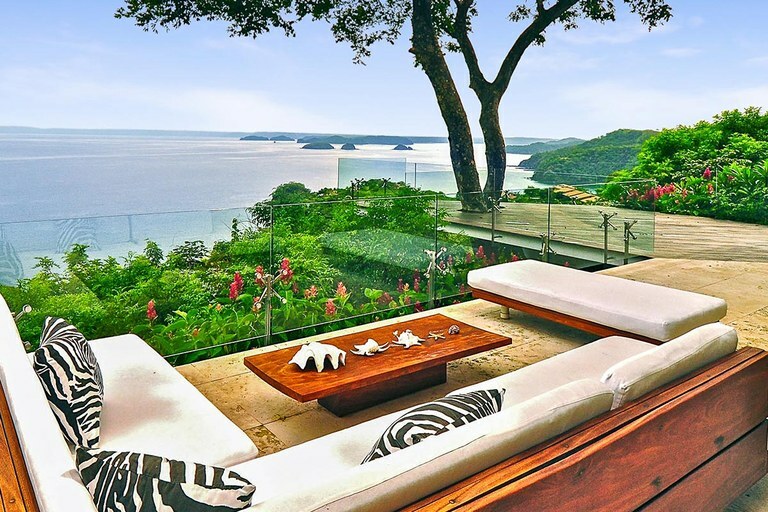 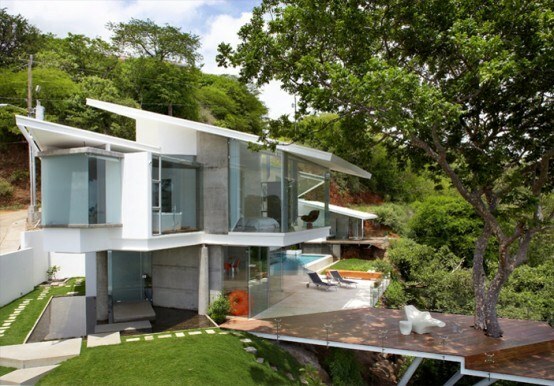 This house is spectacularly positioned with breathtaking views of the Gulf of Papagayo. 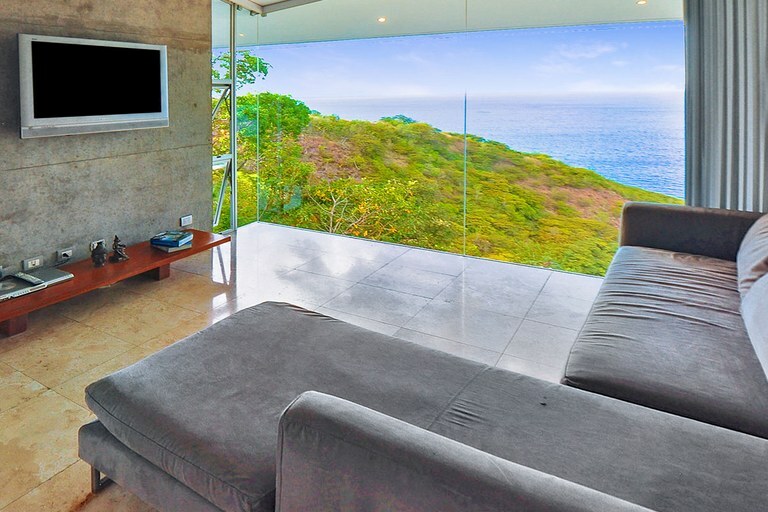 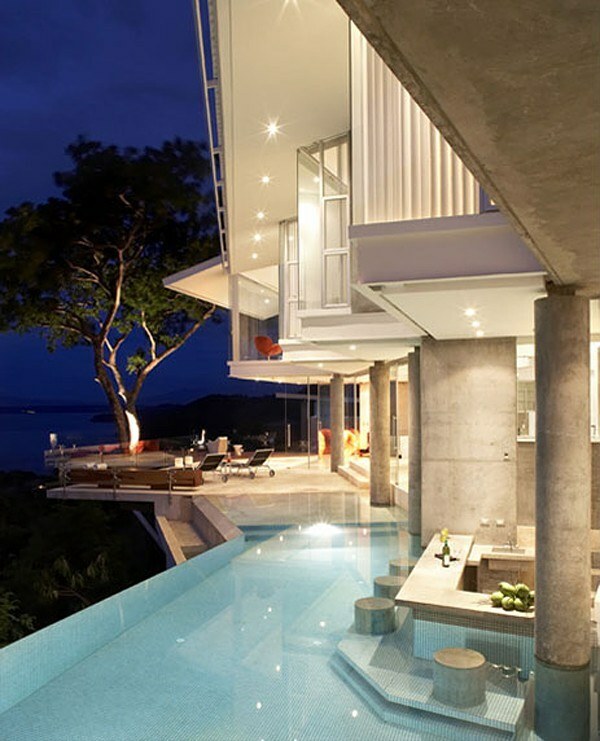 This modern house offers unobstructed floor to ceiling amazing ocean views from every room allowing you to feel at one with nature. 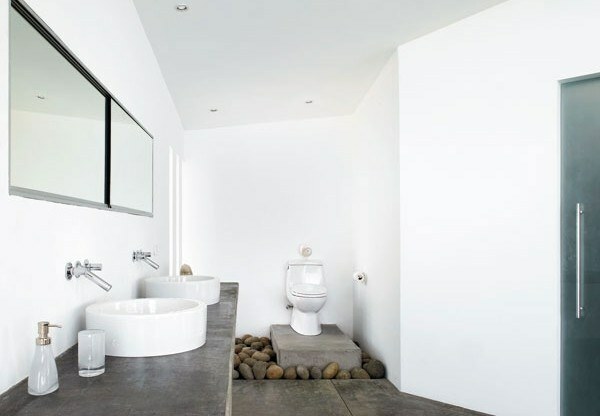 There are three bedrooms in the main house featuring en-suite bathrooms. 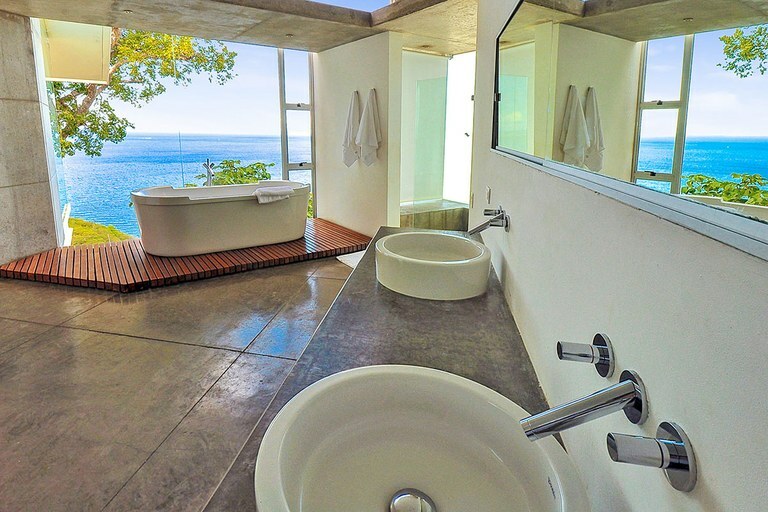 The master bath features a large soaking tub. 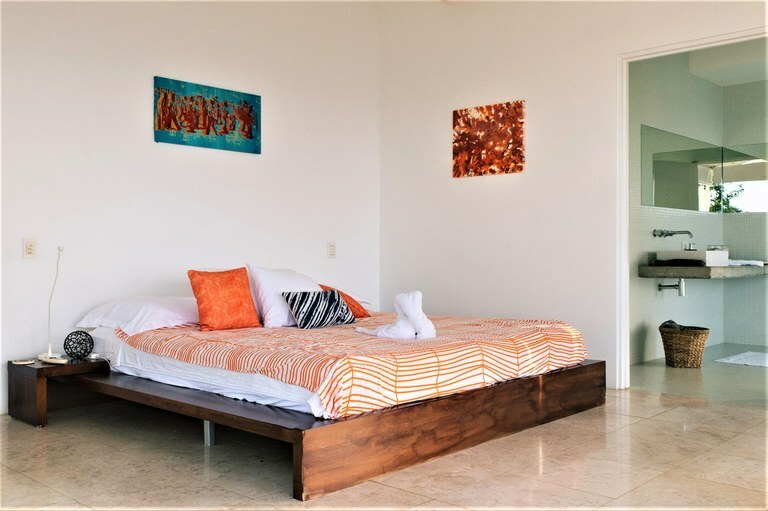 Just steps off of the kitchen there is a casita offering an extra bedroom and bathroom with balcony. 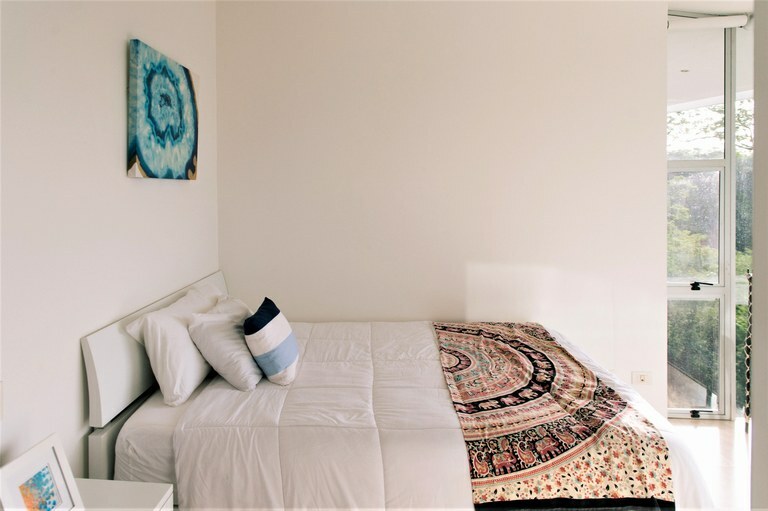 There is a caretaker’s quarter located below the 2-car covered parking. 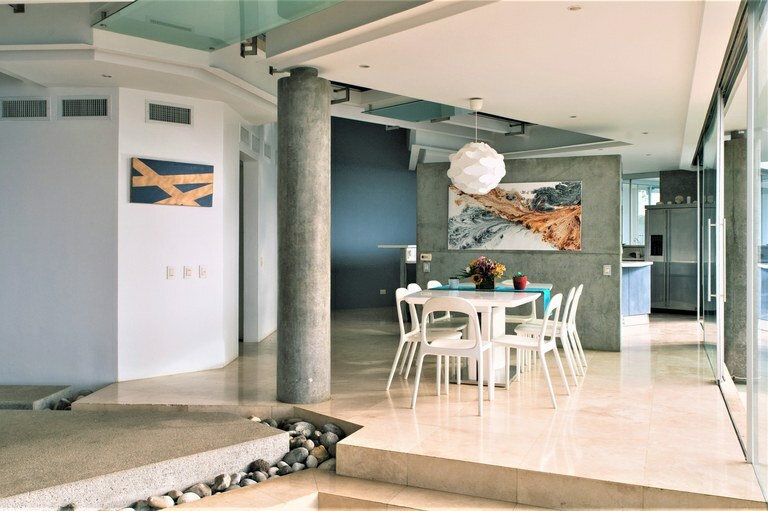 The kitchen is fully equipped for the discerning chef featuring a gas stove and all stainless steel appliances and additional ice maker. 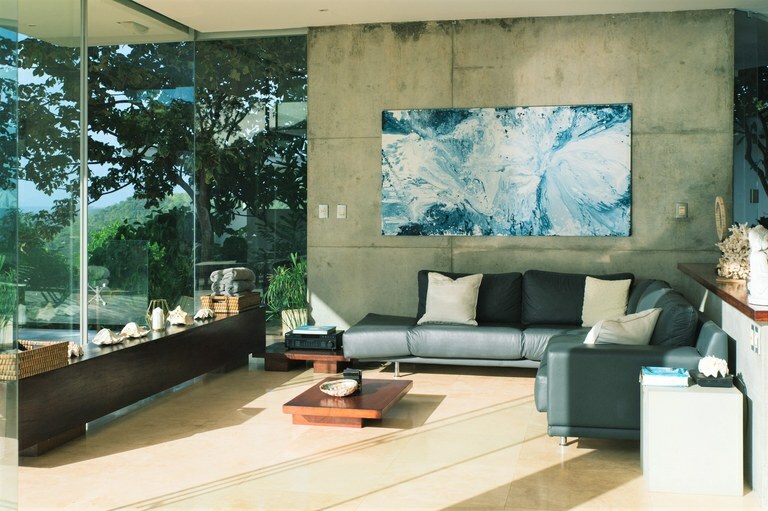 There is a seamless flow from the dining room into the living room which boasts a natural open space great for entertaining and gazing upon the stunning waters of the Pacific Ocean. 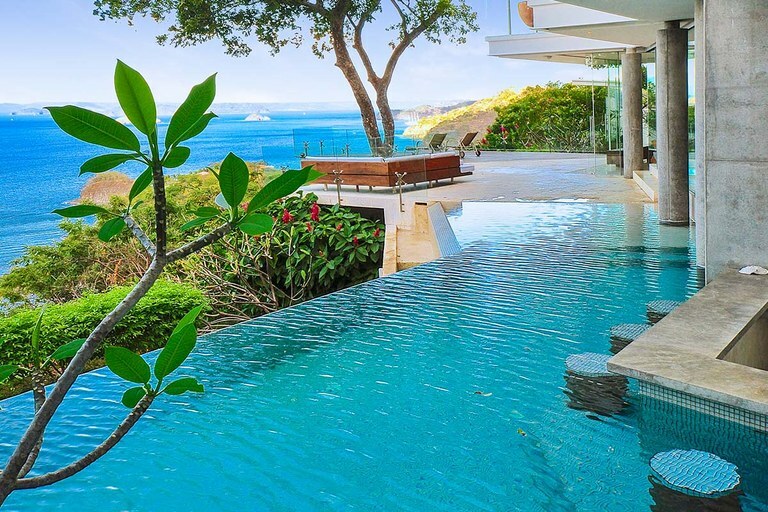 Enjoy relaxing on your terrace or soaking in your infinity pool with swim-up bar while enjoying the dramatic sunsets. 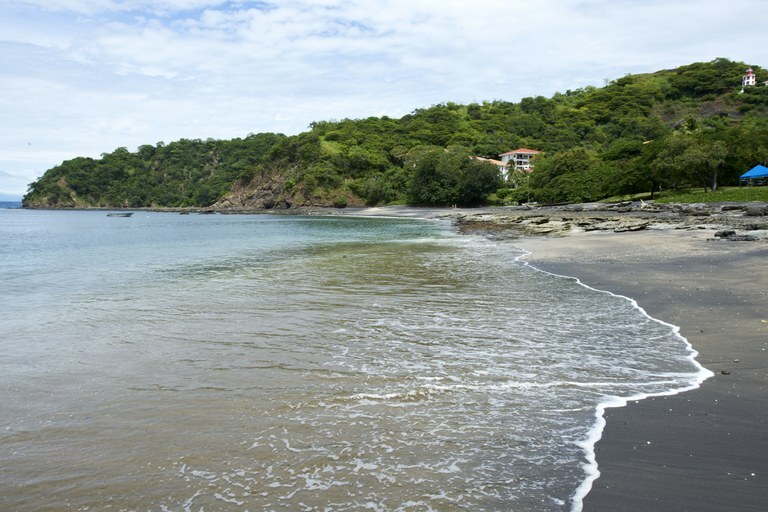 Casa Ron Ron is conveniently located only 35 minutes from the Liberia Airport and a short drive to downtown Playas del Coco where you can enjoy a wide variety of restaurants, shopping, and entertainment.